We've seen a recent surge in the number of television, film and print personalities making the transition into podcasting. 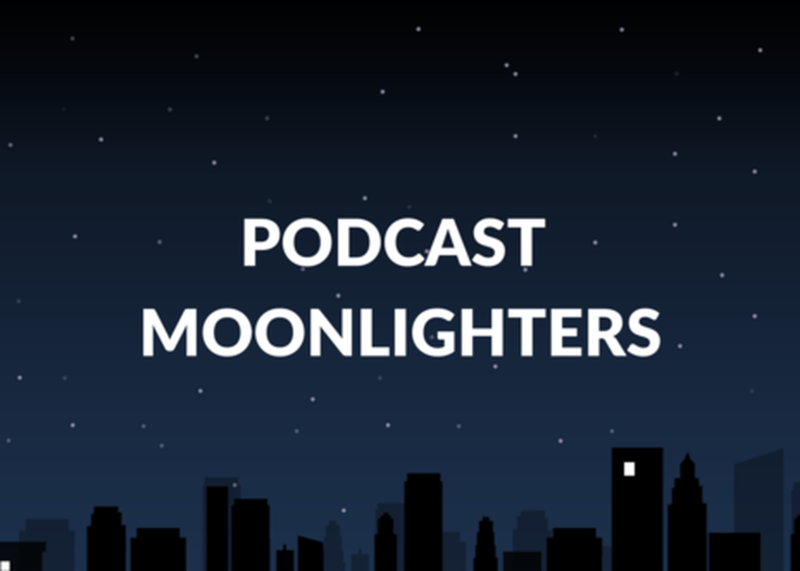 In this session, panelists will dig in to figure how these “podcast moonlighters” are lured to the platform and whether prosperous media backgrounds affect the success of their podcasts. Are the expectations or hype higher? Do celebrity guests or hosts make a difference in show popularity? Panelists will do a deep dive into download stats and also explore stories of indie podcasters becoming celebrities in their own right. Moderated by Julie Shapiro, executive producer of PRX's Radiotopia podcast network, who has deep connections to podcast moonlighters.